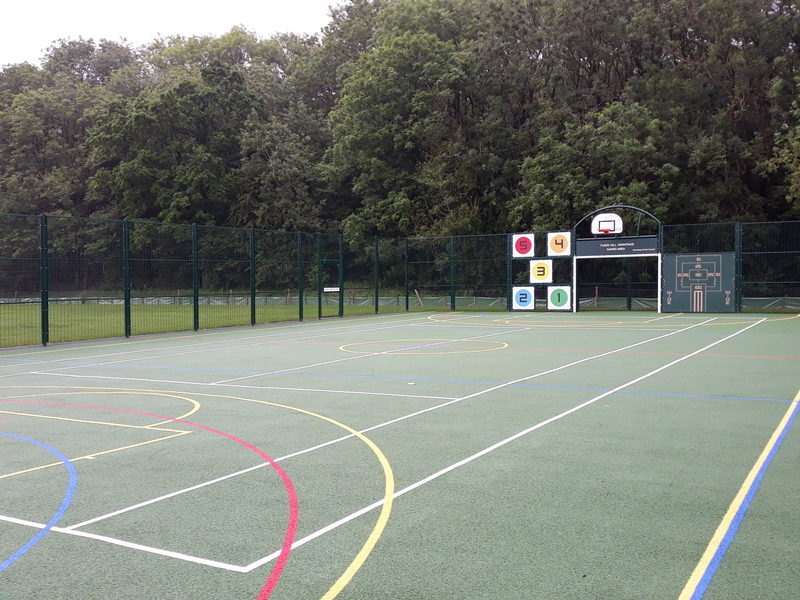 The muga has now had the floor painted and court lines laid out for 5-a-side football, netball, basketball and tennis. And the zip wire has been tightened and getting lots of use. My son would like a football party – just using the sports field by the village hall. Just checking would there be a charge it would be about 15 boys just playing with couple of parents supervising as they are 9 years old ? There is no charge for Hermitage residents to use the recreation ground and you are welcome to hold your son’s party there. 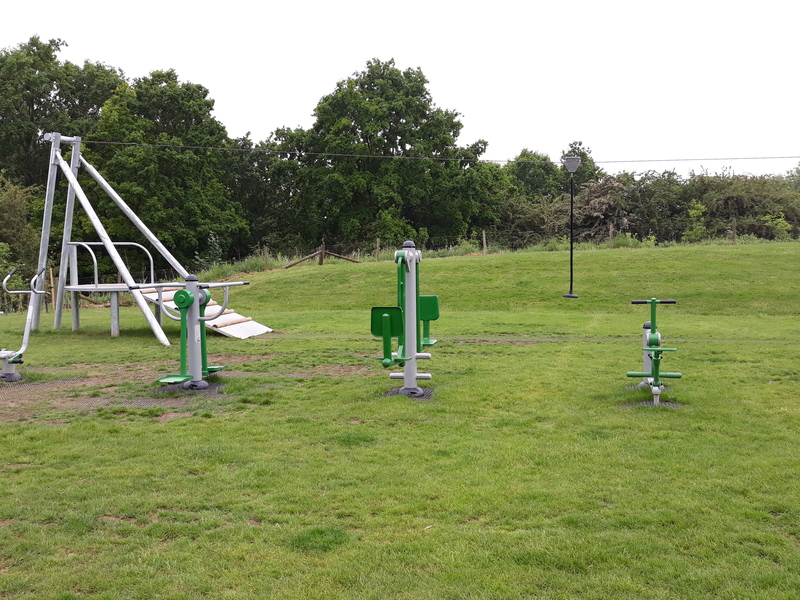 Please be advised that you will need to supply your own equipment and that if you were planning on using the village hall for anything eg toilets, this would have to be booked separately as it is not managed by the parish council. Hope you all have a good time and that the weather is kind to you though you don’t mention a date. Such a shame so much of the fence is now down around the field behind Hermitage Village hall. Even a hole has been made near the gate furthest from the hall. This used to be a safe place to let my puppy off lead to learn recall. Please get it repaired asap. Thank you for sending this message as an email to the parish clerk. I believe this has been answered.